Bored Cricket Crazy Indians (BCC!) - play with cricket: VVS Laxman in yet another crisis. 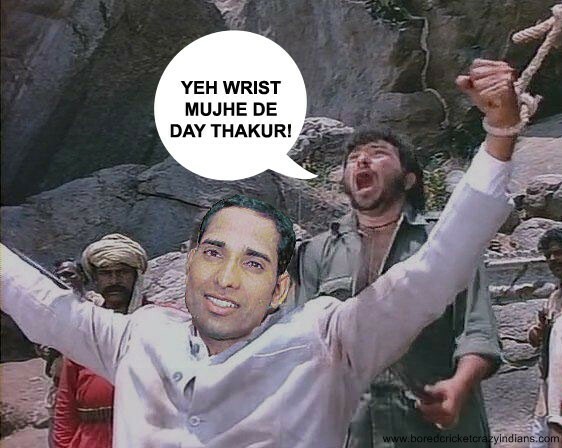 VVS Laxman in yet another crisis.